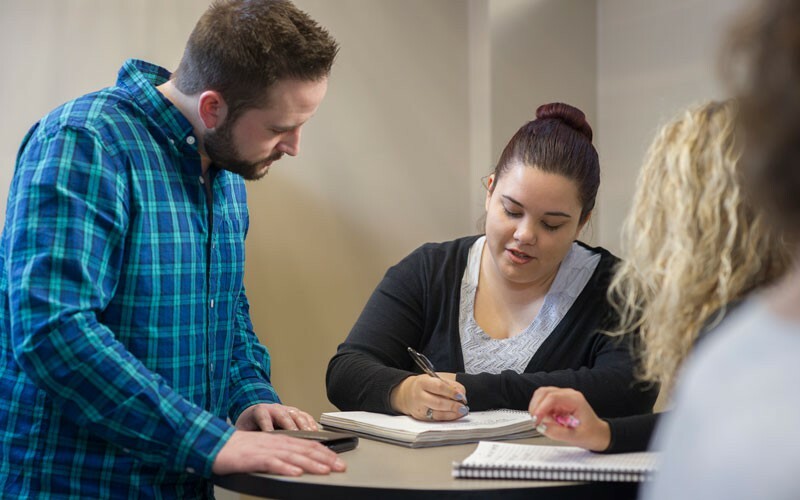 As a student in the management program at Huntington University, you will be prepared to step into a variety of managerial and administrative positions. 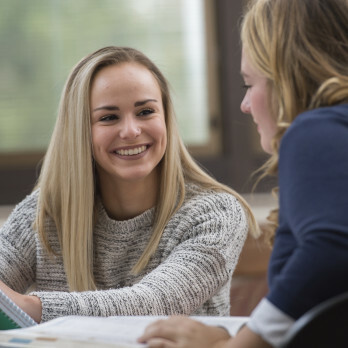 At Huntington University, you will gain analytical, problem-solving, communication, and interpersonal skills necessary for success in business world. 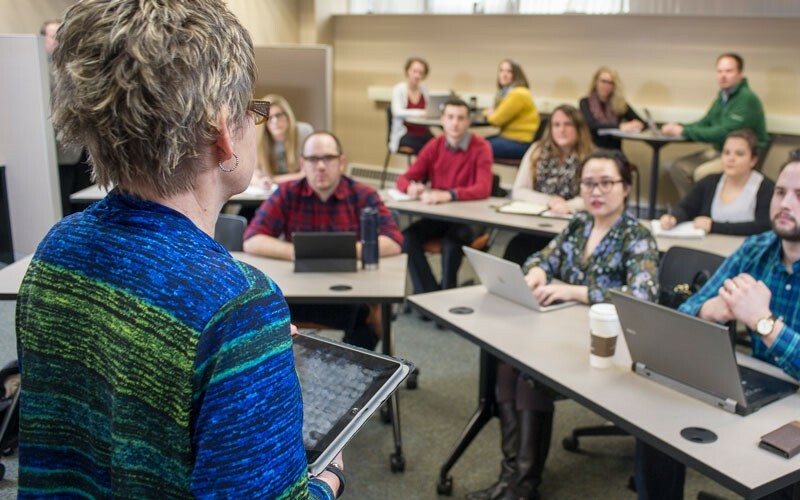 Whether you want to get a job in a large business, start a venture, join a not-for-profit organization, or go on to graduate school, the well-rounded management program at HU will prepare you. The wide variety of course work in management, accounting, economics, business law, and marketing will get you ready for the first career move. You will receive a strong academic preparation using the same technology you'll encounter in the workplace. 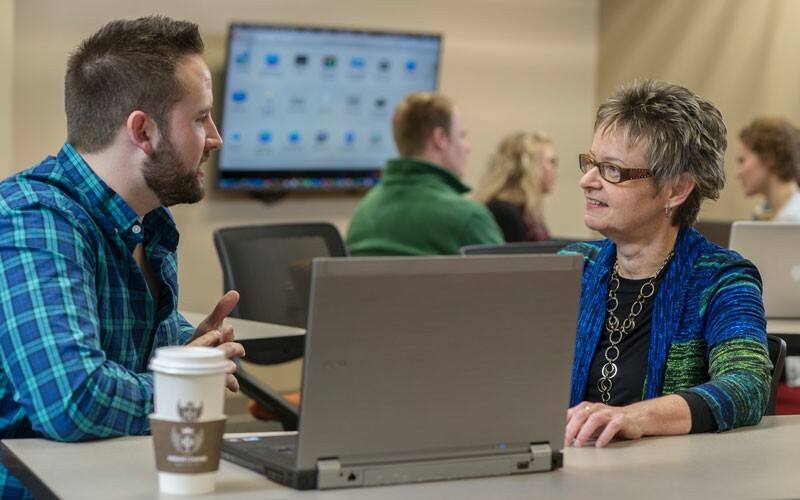 While at Huntington University, you will be mentored by successful management professionals through a variety of internship opportunities. You will wrestle with contemporary business issues alongside fellow students, faculty, and regional business leaders. 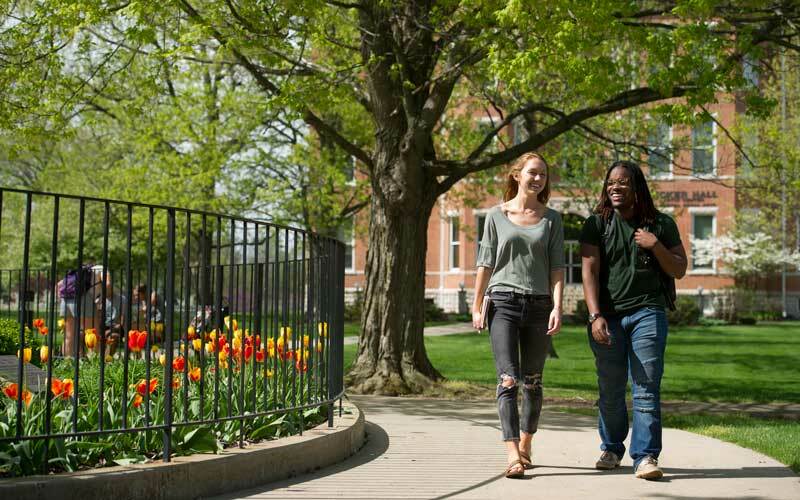 You will also make connections to regional business leaders by participating in Huntington’s Visiting Executive Seminars, where you will have opportunities to wrestle with contemporary business issues alongside fellow students, faculty and leaders. Your classes will not be taught by graduate assistants, which is common at most larger universities. Instead, you will be individually instructed by exceptionally credentialed faculty and practicing professionals who will challenge you to think critically, work diligently, and integrate faith with your studies. Leadership experiences are readily available in our ventures. You can begin by being a part of a project team and work your way into project or venture leadership. The path is up to you, but we have cleared a way. You will have experience on your resume and you will have fun gaining it with your classmates at HU. Alec came to Huntington University from his hometown of Valparaiso, Indiana, to pursue a degree in business management and run on the cross-country team. He stayed at HU after witnessing the way students, faculty and staff honor and glorify the Lord in all that they do. Time spent with the business department professors was especially impactful on Rosario and his time on HU. 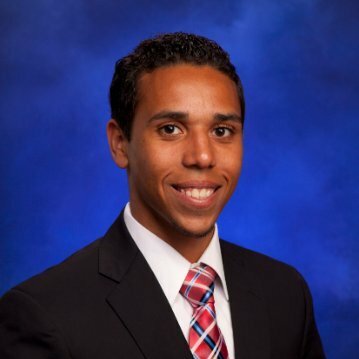 His community involvements and on-campus internship all played a key role in landing his current job at Chase Bank in Highland, Indiana. 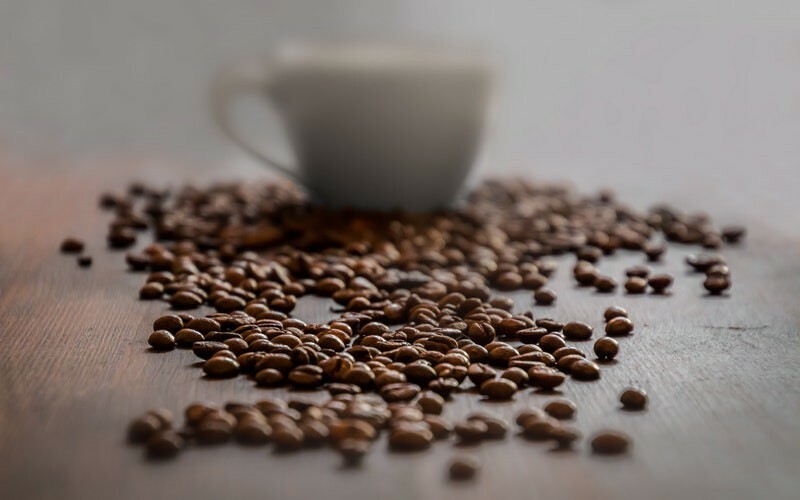 He serves as a financial advisor and helps clients identify and reach their financial goals through financial planning and investing strategies.